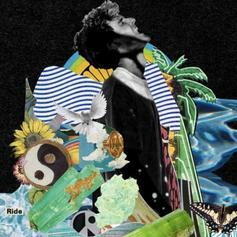 Wiz Khalifa Joins GRiZ On "Find My Own Way"
GRiZ follows up a series of eclectic singles with his Gospel-tinged recording with a merciful Wiz Khalifa. 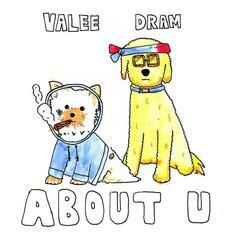 Valee & DRAM Trade Barbs With ChaseTheMoney On "About U"
Valee and ChaseTheMoney drag DRAM into their dystopian world. 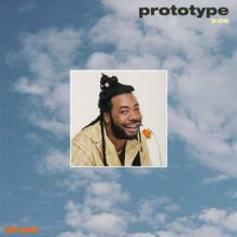 Amber Mark & DRAM Link On "Put You On"
Amber Mark's new song is inspired by Cardi B.
DRAM Shares Studio Version of Incredible Outkast Cover "Prototype"
DRAM does Andre 3000 proud on his intimate rendition. 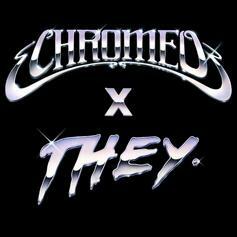 Chromeo & DRAM's "Must've Been" get a revamped version with THEY. 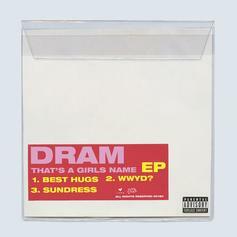 Listen To The Intro Of DRAM's "That's A Girls Name" EP With "Best Hugs"
Listen to the first of 3 new songs from DRAM with "Best Hugs." 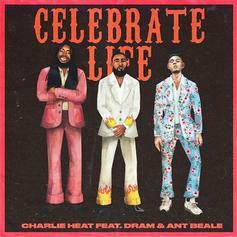 DRAM, Charlie Heat and Ant Beale have made a summer anthem. 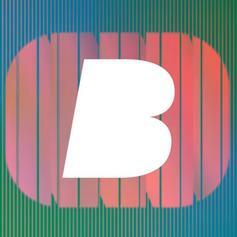 LVRN's Summer Walker Drops Off Lush Track "Deep"
Summer Walker looks to make her mark as the boutique imprint's resident siren. 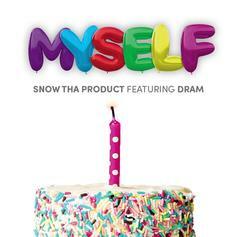 DRAM Joins Snow Tha Product On "Myself"
Snow Tha Product debuts her new song "Myself" featuring DRAM." 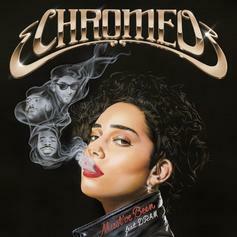 DRAM Jumps On Chromeo's Groovy Single "Must’ve Been"
Chromeo link up with DRAM for their return single. 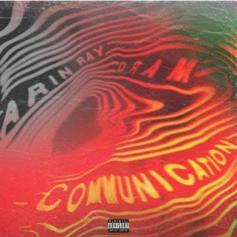 Arin Ray Taps DRAM For New Single "Communication"
Arin Ray shares another hot R&B tune. 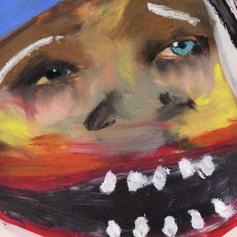 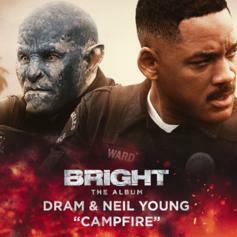 DRAM puts some sauce on a Clean Bandit hit. 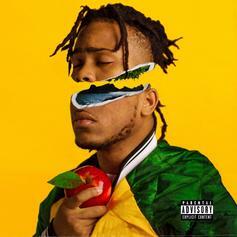 6LACK and DRAM Guest On Childish Major's "I Like You"
An R&B-leaning collaboration from Childish's debut project as a vocalist. 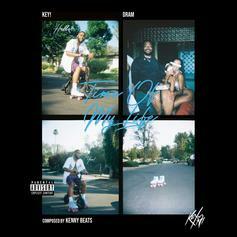 Listen To DRAM's Optimistic Jam "I Have A Dream"
"I got the proof, dreams do come true." 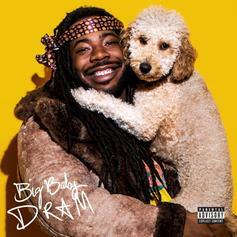 DRAM Gets Festive On "#1HappyHoliday"
DRAM brings the holiday spirit on his new track. 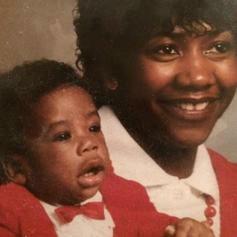 DRAM is joined by his mama on this Christmas collaboration off his new "#1HappyHoliday" EP. 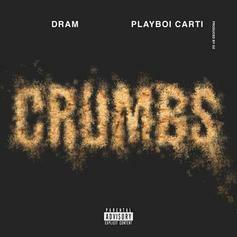 DRAM Grabs Playboi Carti For "Crumbs"
DRAM and Playboi Carti deliver a new banger with "Crumbs."